Summer Rocks 20 is a beautiful 3 Bedroom 2 Bathroom unit located in Uvongo on the stunning South Coast. This unit offers a pool, fully equipped kitchen and a amazing sea view from the patio. A once off booking and cleaning fee of R619.00 per booking LINEN FEE R47 per bed for the entire period. Daily cleaning services available upon request at R120 per day. 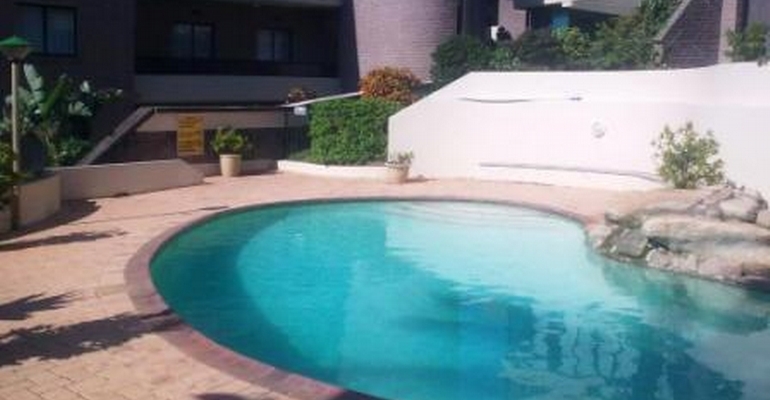 A refundable breakage deposit of R500 will apply to all bookings for this unit.